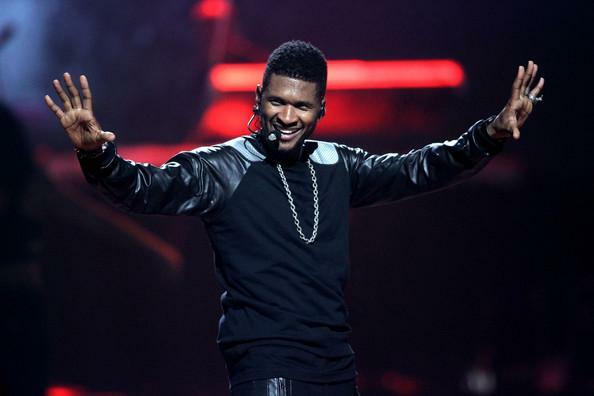 Singer Usher’s father is from Haiti. Actress Kerry Washington’s mother is Jamaican. Superstar singer Beyonce’s father, Mathew Knowles, is Bahamian. Actress Zoe Saldana’s mother has Haitian roots. R&B singer Alicia Keys’ father is Jamaican. L.A. rapper Tyga’s father is from Jamaica. Rapper Bobby Shmurda is “Jamaican.” Artist and Black Eyed Peas member Will.i.am has Jamaican parents. Minister Louis Farrakhan’s father is from Jamaica. Singer Mya’s father is Jamaican.